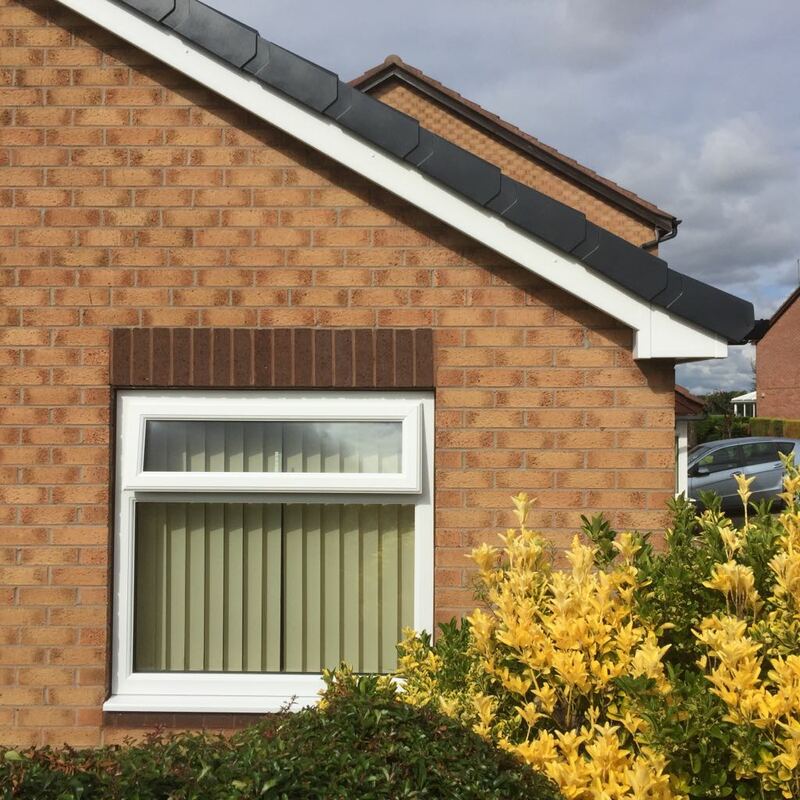 All foiled fascias include the new heatshield technology. 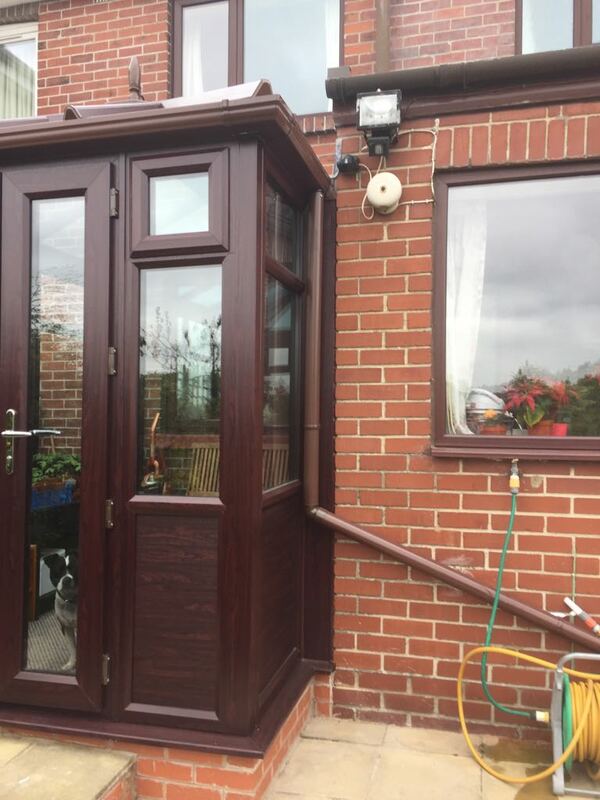 This prevents the darker coloured fascias from absorbing excessive heat i.e. from the sun. Thus preventing the fascias from warping. twisting or bending. The heatshield is exclusively manufactured by Homeline and the only one that we at Glacier fit. Giving you total peace of mind. 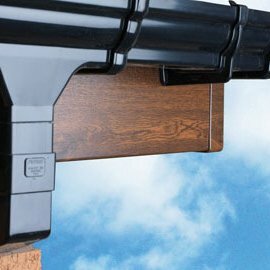 Glacier is pleased to offer the most comprehensive collection of 'natural wood effect' rooflines on the market. With over 20 different colours that won't be found anywhere else, Homeline is leading the way in the Roofline industry. Showing ever conceivable combination of Roofline is difficult due to the amount of pictures involved. 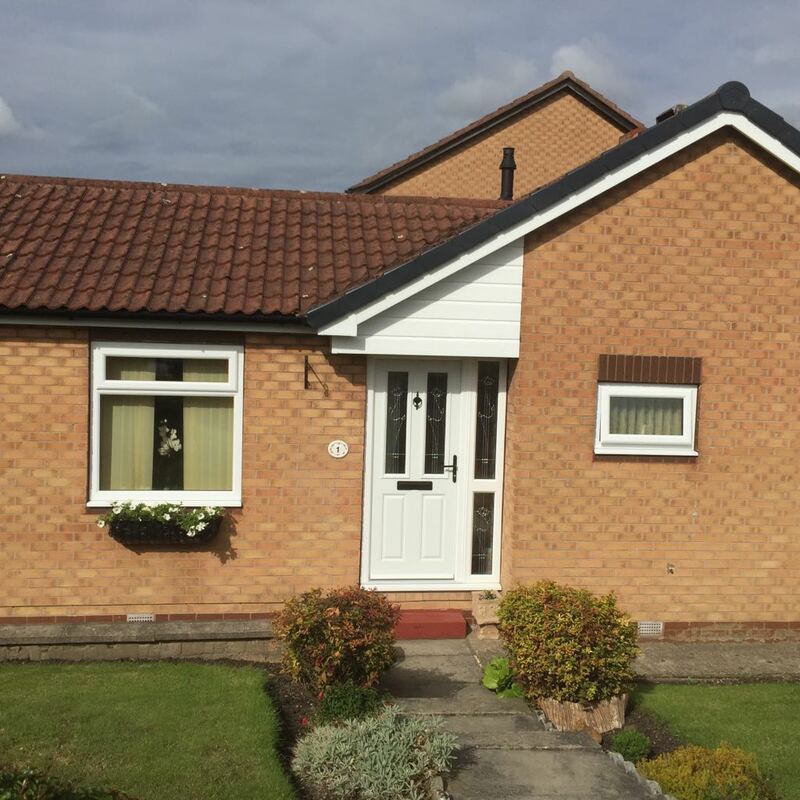 When choosing your roofline, why not consider having a White Soffit with a coloured fascias board, or choose a style of rainwater system that compliments your property. As each property and installation is different - The Choice is Yours!